Connecting cleaners, I.T. pros and other workers with office managers have so far resisted the digital trend, but that could be changing. 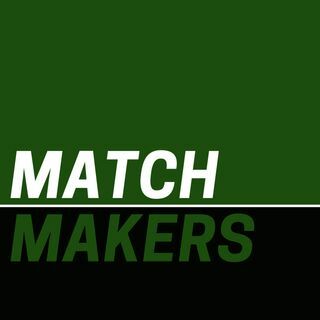 In this episode of Matchmakers, Dan Teran, co-founder and CEO of Managed by Q, examines the opportunities in that space.